Matt Westerman Releases Stunning Video for "Sunrise"
Southern California based singer/songwriter Matt Westerman has just released a stunning video for the song "Sunrise". 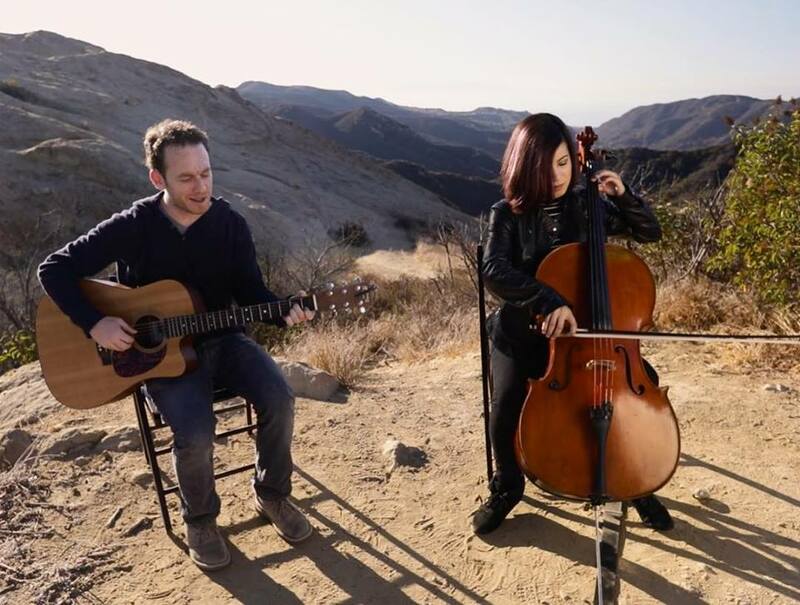 The video features Matt performing at dawn in the Southern California mountains accompanied by cellist Danica Pinner. Matt had this to say about the song: "Sunrise is about getting in touch with your spirit. It is about cutting out all the excess noise and getting in touch with who you really are underneath it all."